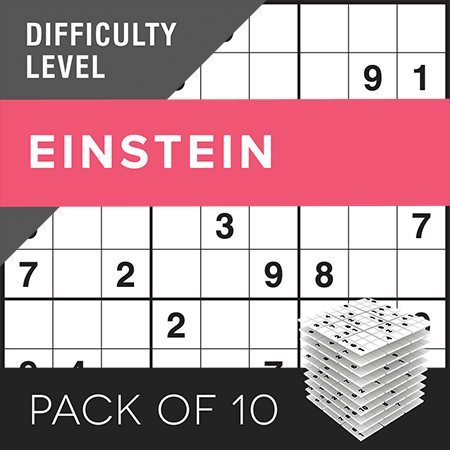 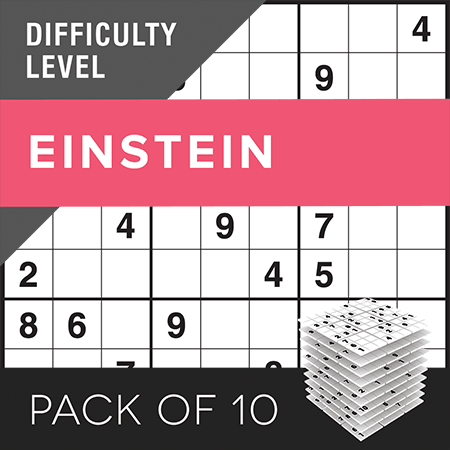 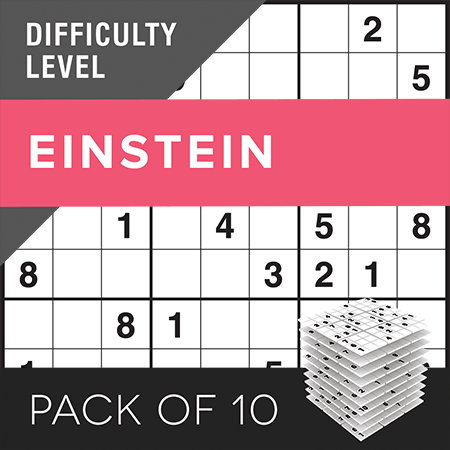 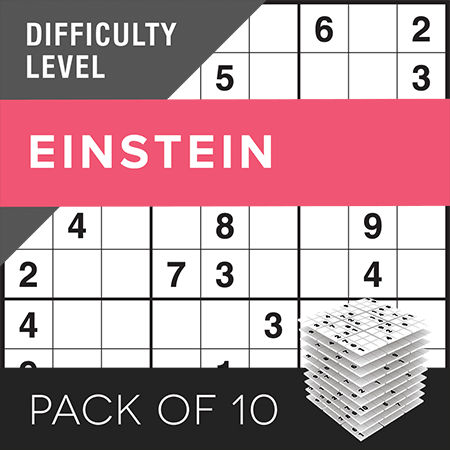 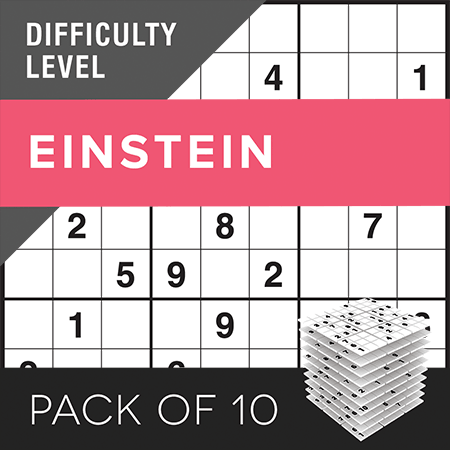 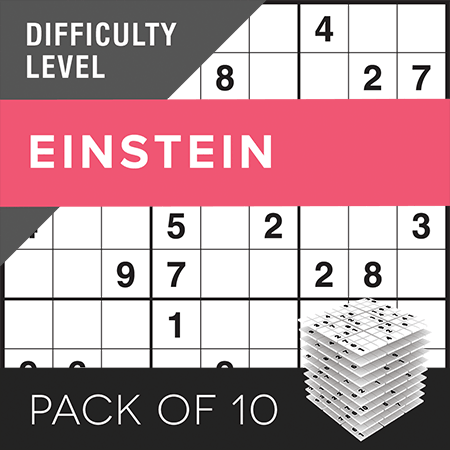 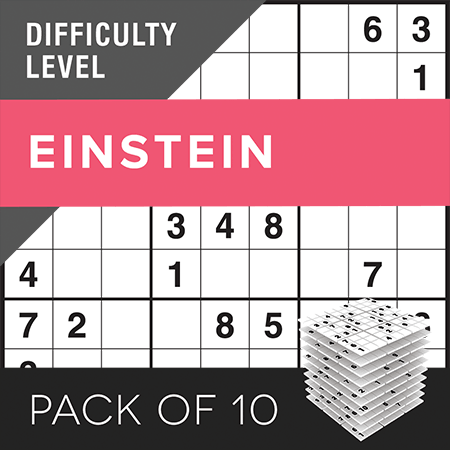 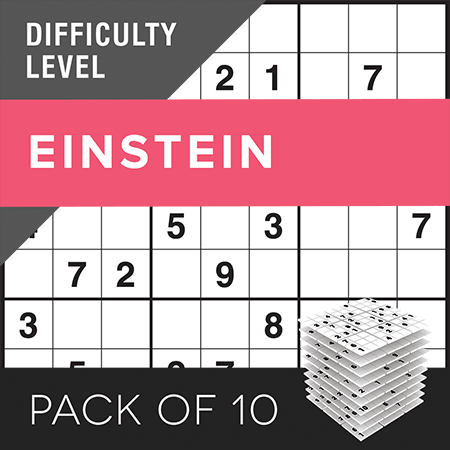 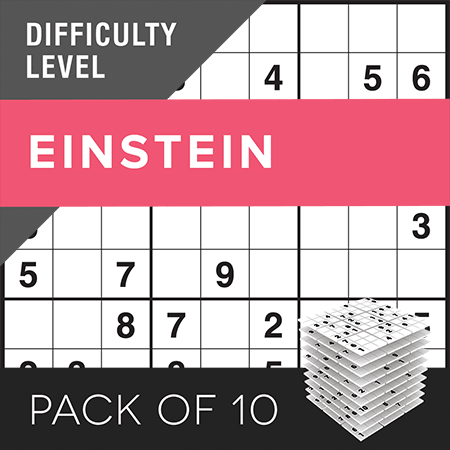 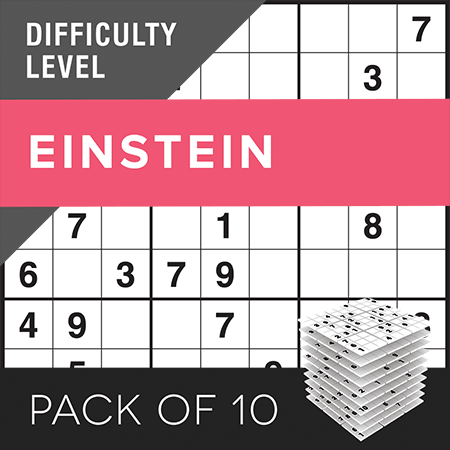 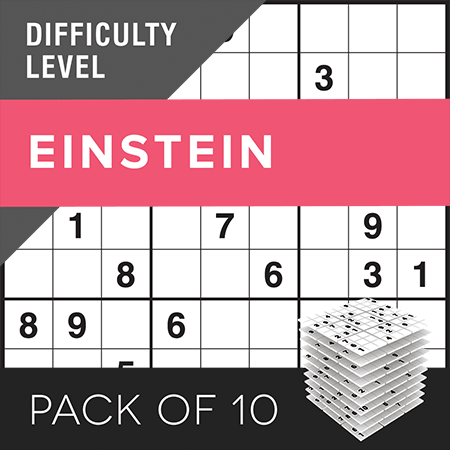 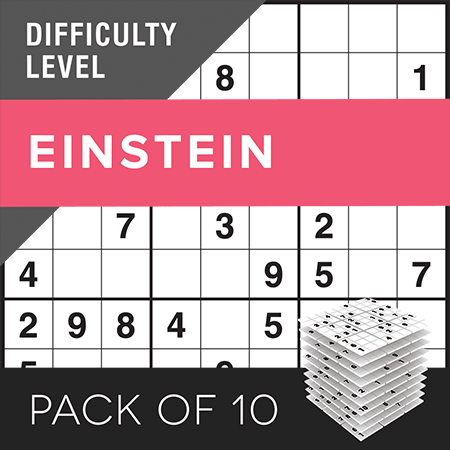 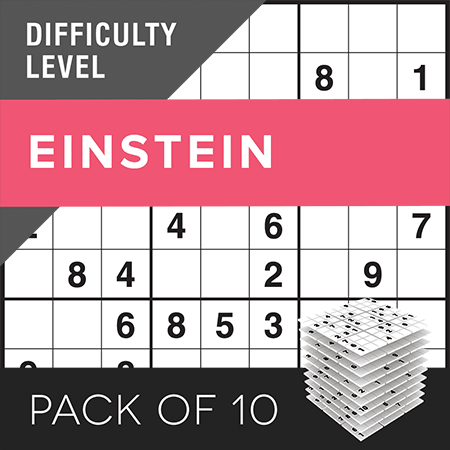 Pack of ten 9x9 Sudoku puzzles at a very tough level of difficulty. 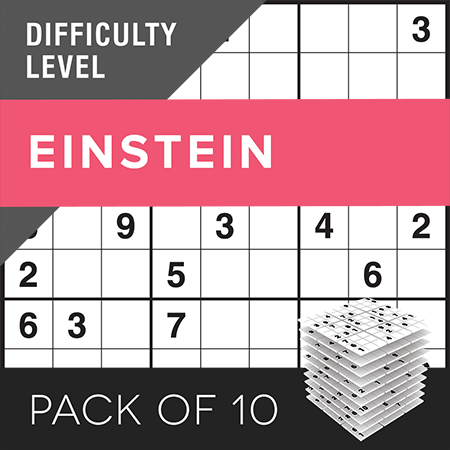 Need extra? Contact us for more Puzzle Packs.